When it comes to your company’s security needs, it is critical to have a partner who understands your industry and who you can count on to deliver the ongoing system support. At Gettle, we have experience working with commercial and industrial clients of all sizes, delivering custom solutions to meet their specific business needs. Whether you are a large multi-site company or a small business, Gettle offers customized UL-listed security systems and monitoring solutions designed to detect intrusion at all levels. At Gettle, we take pride in our UL-listed certification. Working with a UL-certified partner is increasingly required by municipality codes to ensure optimal system performance. The UL Certificate is an alarm company’s declaration that the alarm system has been installed, and will be maintained, tested, and monitored, in accordance to the most up-to-date applicable codes and standards. At Gettle, we maintain relationships with top industry suppliers and make staying at the forefront of industry technology a total team priority. We work closely with clients to ensure all solutions comply with applicable local, state and national codes. Our investment in ongoing education and training ensure the solutions we provide deliver optimal value to our clients. 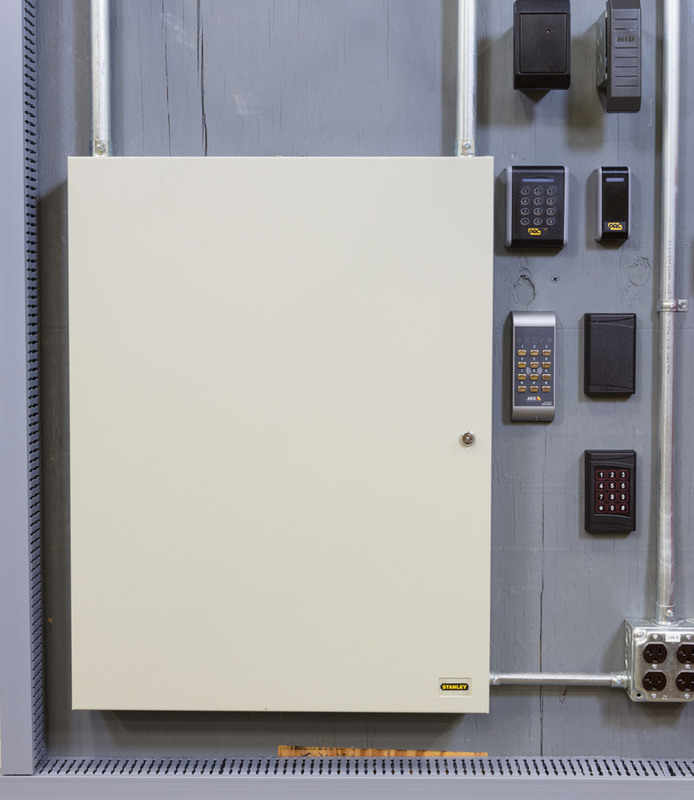 Our UL-listed industrial and commercial security systems offer the latest remote monitoring technology and our team is available 24/7 to meet your service needs and ensure your system is operating at peak performance. When it comes to protecting your business, a solution that is integrated with your fire alarm and life safety system and includes intrusion detection, access control and video surveillance, can dramatically increase overall security. As a total UL-listed business security systems contractor, Gettle delivers integrated solutions across these core systems. Our in-house capabilities as an electrical and datacom services contractor provide a single source of responsibility capable of managing the full project lifecycle, ensuring optimal system integration and maximum budget and schedule efficiencies. Reach out today to learn more about Gettle’s comprehensive UL-listed fire and security capabilities.